Home » Happy Friends-Giving 2015! Here we are November and preparing to start 2016 off with a bang. We look forward to sharing with you in the upcoming weeks some exciting projects. Until then we thank you for your support and ask that you continue to ask for change. Consider jumping into our #whosnext project. We need YOU to ask who is next. What retailer will be the next retailer to raise their hand and say I will help change the landscape of advertising? We need commitments and we need partners to make 2016 even more successful then 2015. Please consider asking your friends, family and retailers to join forces with Changing the Face of Beauty and really change perceptions around the world! 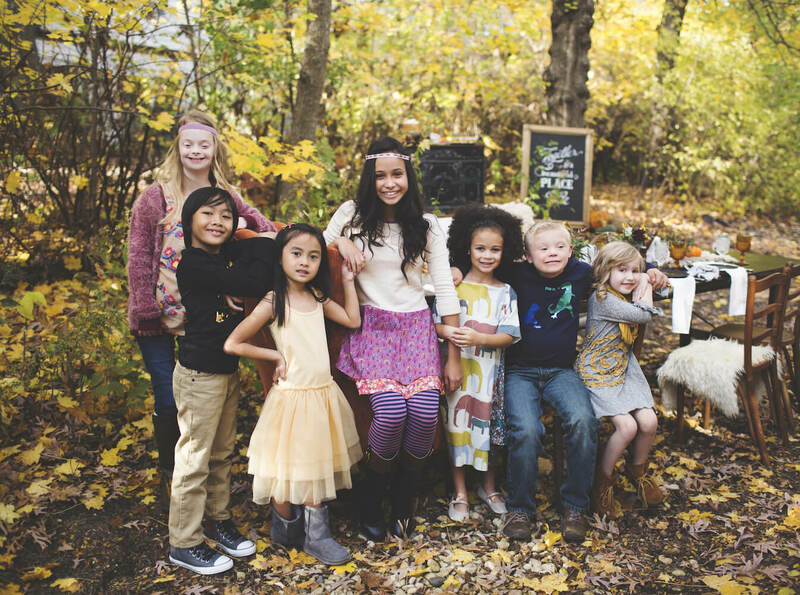 We are so excited to share with you our recent “Friends-Giving” we celebrated in collaboration with Violet and Pearl Vintage Revival as well as Matilda Jane Clothing, Monica and Andy, Seam, Lilli Lovebird and Jessy and Jack . We love coming together with our “Proud Participating Companies” and showing the world what is possible when people of all abilities are featured together! Below is our Changing the Face of Beauty Friends-Giving 2015 Digital Magazine. Please take a look. We hope you enjoy!